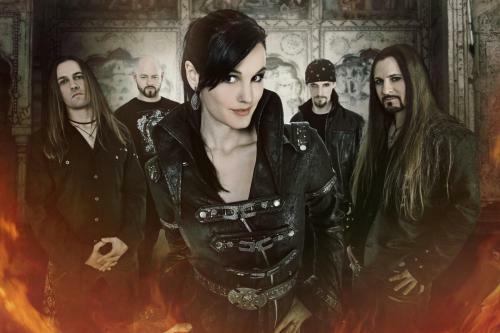 Classic soprano Manuela Kraller has departed from her duties as vocalist for German symphonic metal band Xandria, citing that she will be following her musical path without the band. 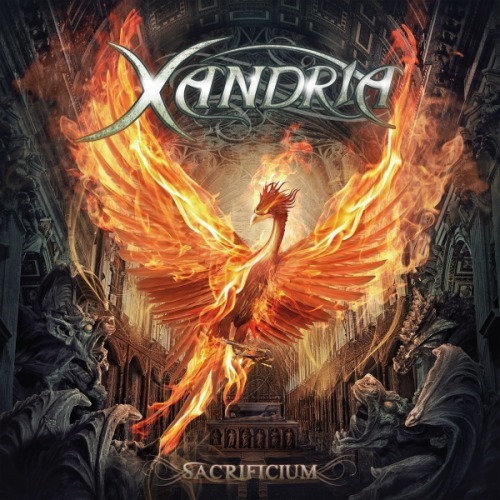 While she is regretful of her decision she has also been full of gratitude, thanking both Xandria and the fans for the three years she spent fronting the band. Manuela also stated that this is not the end of her career, but a new beginning. Dutch soprano and vocal coach Dianne van Giersbergen, who is pictured above, has been announced as the replacement vocalist for Xandria. Dianne is best known for her work with Dutch symphonic metallers Ex Libris, who appeared at The Dames of Darkness Festival in Bilston, near Wolverhampton, earlier this year. Dianne stated in her announcement that she will not be leaving Ex Libris and that fronting Xandria compeltes her as a soprano, frontwoman and vocal coach. Already, Dutch and German symphonic metallers Xandria have hit the studio to record the follow-up album to Neverworld’s End. As such, the new album will feature the talented Dianne van Giersbergen. The new album is scheduled for release in the first quarter of 2014. More details to follow.